100% of breast cancer deaths occur because of metastasis. Median survival after a metastatic breast cancer diagnosis is three years. 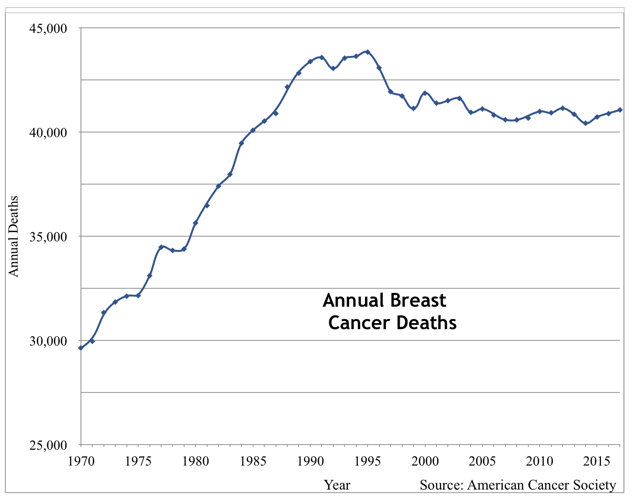 Only 2% of breast cancer research dollars fund metastatic breast cancer. 30% of patients diagnosed with early stage breast cancer will eventually develop stage IV (metastatic) breast cancer. Help us spread the word about Metastatic Breast Cancer. We need more for Stage IV. My story began in January of 2012 when I was diagnosed with breast cancer. It was a day I’ll never forget – the January chill felt just a bit cooler. I then underwent the expected lumpectomy surgery, chemotherapy and radiation. 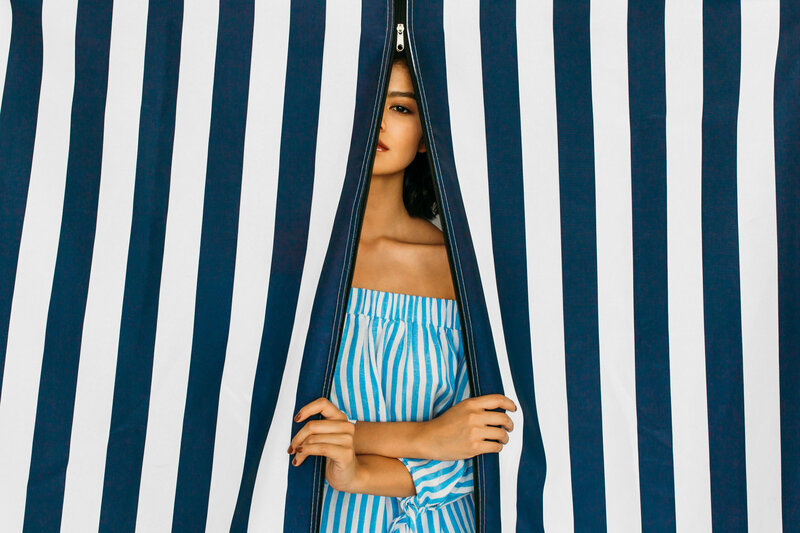 For nine months of my life, I endured sickness, nausea and fought not for survival – for the gravitas of the situation hadn’t quite become real – but for just a normal day, a day without sickness, anxiety and fear. I endured. Fast forward to June 2014, almost two years after my last radiation treatment I received a call I had been subconsciously dreading, a call I’d hoped I’d never ever get. The breast cancer had metastasized, spread to my bones. “Metastatic breast cancer is incurable,” was the only thing I remember from that day. Now the real fight had begun. I had a terminal diagnosis. Terminal. A terminal cancer diagnosis such as metastatic breast cancer (MBC) is emotionally challenging, but is also physically draining. So I decided to focus my days doing something that I loved. 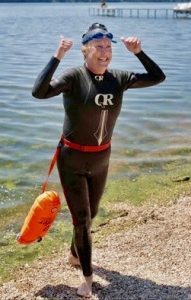 I am swimming across as many lakes as possible bringing awareness and funding to metastatic breast cancer—a poorly funded and all but forgotten branch of a deadly disease. I swim for the all the ​other 150,000-250,000 women and men who have metastatic-stage IV breast cancer. Metastatic breast cancer (MBC, also know as Stage IV) is breast cancer that has spread beyond the breast to other organs in the body (most often the bones, lungs, liver or brain). No one dies from cancer in the breast; deaths are due to metastasis to other parts of the body. Once breast cancer has metastasized it is a terminal disease – THERE IS NO CURE. For decades funding focused on prevention, awareness, and early detection. Unfortunately early detection and subsequent treatments do not guarantee a cure. Metastatic breast cancer can occur 5, 10 or many years after a person’s original diagnosis. Less than 10% of all breast cancer research dollars goes towards Stage IV. With Thanksgiving just around the corner, I am beginning to reflect on the past year feeling thankful for the wonderful adventures I had traveling with my BHE (best husband ever) and hanging out with our family; especially our precious granddaughter. Fortunately I was healthy enough to swim, fundraise and participate in many events even though my cancer had progressed resulting in more radiation. Considering the medium life expectancy of metastatic breast cancer is only three years, I am a living example of the importance of research as I approach my fifth year with this disease. My daily oral chemo drug did not exist five years ago so progress is being made due to the diligence of researchers around the country. Our own brilliant researchers at the UW Carbone Cancer Center anticipate a clinical trial for another new drug next summer. You can make a difference. We know research is our best hope so please help me help our researchers by donating to our UW Carbone Cancer Center’s More For Stage IV fund. Click the DONATE button on this page. All donations will be matched dollar for dollar. Remember, 100% of your donation goes directly to funding metastatic research. When I asked my oncologist how long was the longest living metastatic breast cancer patient he had seen, his answer was 20 years. I told him I would beat that by one. 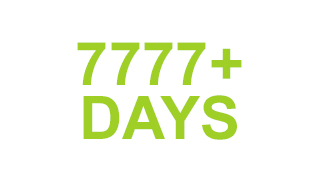 7777 equals a few more than those 21 years I will be hanging around to write this blog, swim lakes and love life. CLICK here to start reading. If you’re like me, you like concrete how-tos, clear directions, tried and true recipes, do this-not that, that sort of thing. I want to know specifically how to be a good friend to those with MBC. Lacking a map, I’ve decided to simply ask…The women I talked to were very happy to help me and now I have for you (and me) this list. CLICK here to read the list. 2017 OneWomanManyLakes.org. All rights reserved. Website design by Tingalls.